Our Vision: Transforming healthcare by empowering excellence and inspiring innovation. 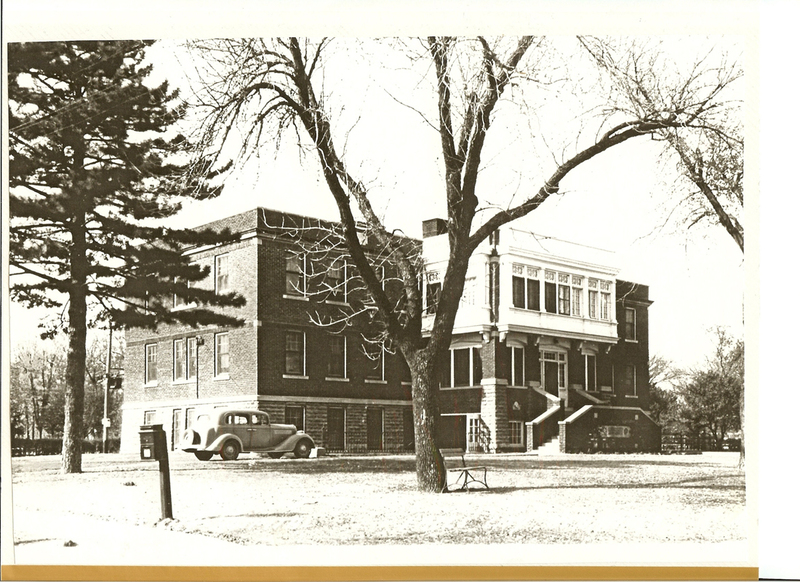 Community Medical Center traces its roots to a group of concerned citizens and doctors in the early 1900’s. 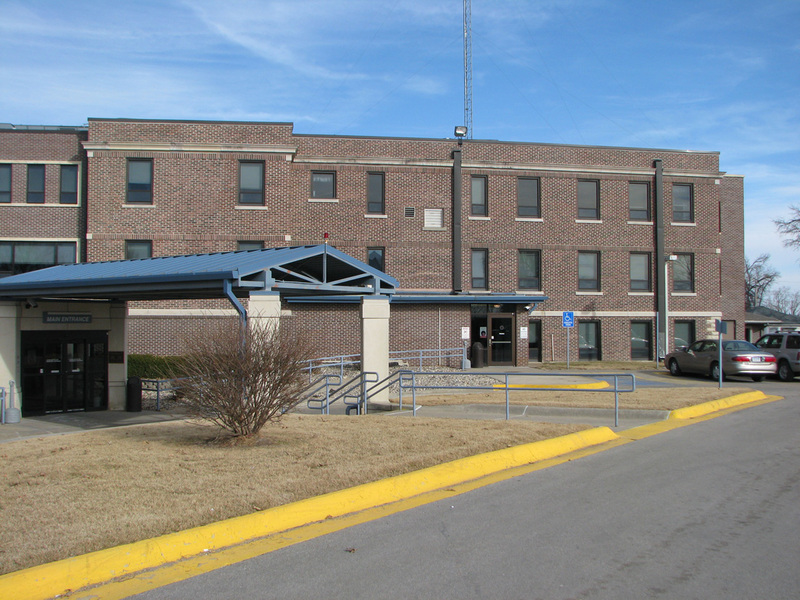 They felt a hospital was essential for the growth of Falls City and the safety of its citizens. 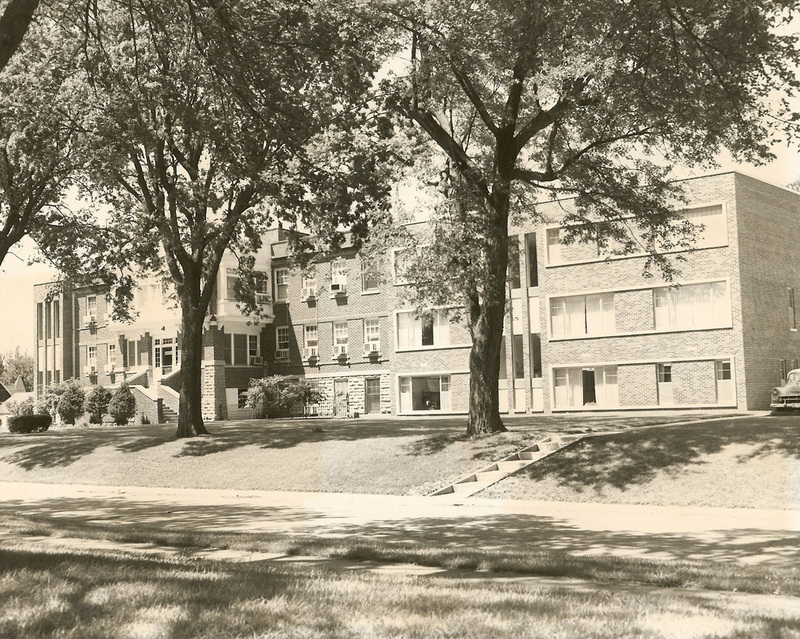 Groundbreaking for the original facility occurred in September of 1918, shortly before the end of WWI. 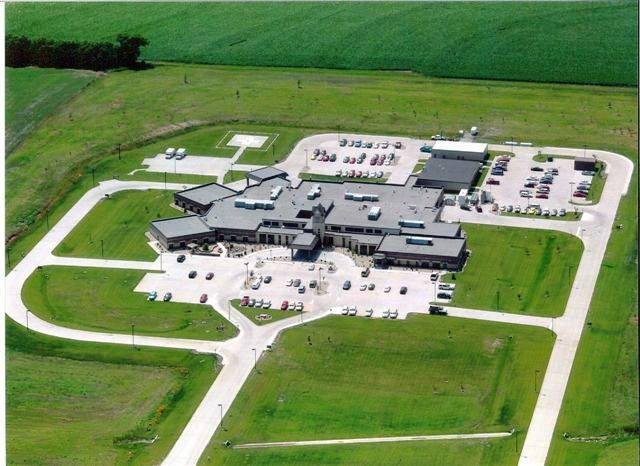 Fast forward to 2009, CMC moved into a new facility, constructed on the north edge of Falls City. Now, seven years later we are proud and excited of the new expansion and renovation project enhancing our surgery center, doctor’s clinic, specialty clinic and new in-house MRI. 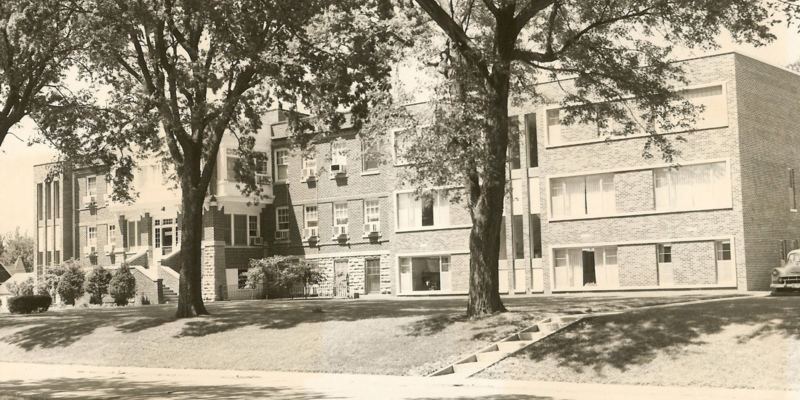 On the brink of celebrating our hundredth anniversary a lot has changed in our community and with healthcare. But we still believe in those core values of growth and safety for all our citizens.